Cayman Offshore Company Formation. ISOG Cayman Lawyer and Cayman Attorney at Law Can Help You With Cayman Offshore Company Incorporation. The Cayman Islands are a British Crown Colony consisting of 3 islands in the Caribbean lying approximately 480 miles south of Miami, Florida. There is an estimated population of 50,000 and a land area of 260 square kilometers. The official language is English and its currency is the Cayman dollar. The primary industries are tourism and financial services. The Islands are a largely self-governing British Crown colony. Britain is responsible for internal security and defense. The legal system is based on English Common Law and is complemented by local laws. Cayman offshore companies can carry out the same types of business as onshore companies and the liability of its shareholders is generally limited to the amount of capital they have invested into the company. 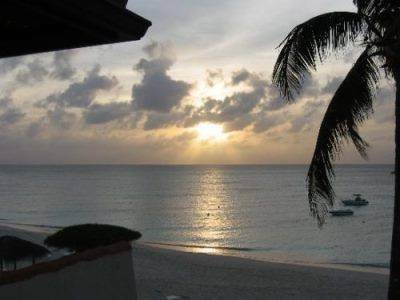 Cayman offshore company incorporation and Cayman offshore company formation are quite simple, as well as its management and administration, but it requires some planning. In fact, a company does not need to be administered in the country of its incorporation. What you need to think about is the objectives you want to achieve by setting up a Cayman offshore company: Do you need confidentiality? ; Do you need to operate freely in European countries? ; Do you need to operate in countries which have a double taxation agreement in place? ; or Do you need to protect your company assets from confiscation or expropriation orders or similar actions by foreign governments? In all these cases, ISOG Cayman lawyer and Cayman attorney at law can help you with Cayman offshore company incorporation.